Amazon Prime subscribers will be able to access 20 Premier League games per season from 2019-20. The final, previously unsold, rights packages for UK broadcasting plus the TV rights for the Republic of Ireland were awarded to winning bidders today. The rights cover three seasons, starting in August 2019. 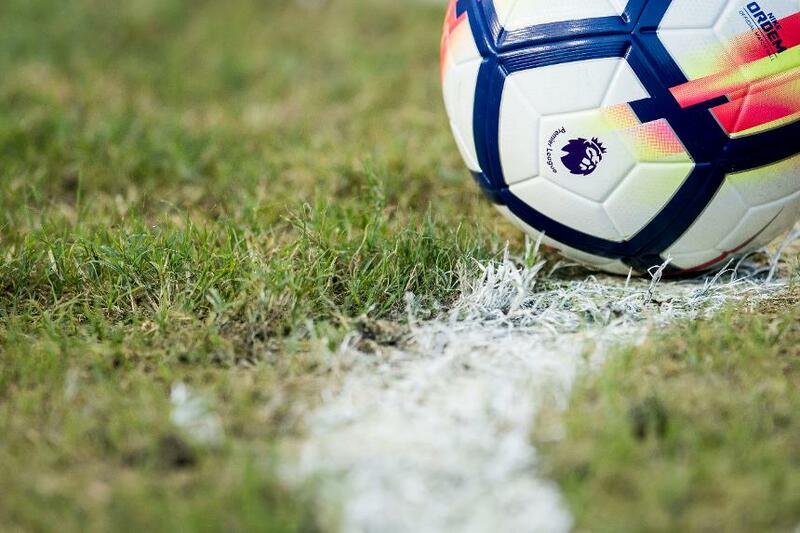 Amazon's move to secure the rights to Premier League matches is likely to send shockwaves through the broadcast industry, but it has acquired the rights to 20 bank holiday matches that previously failed to sell to traditional pay TV broadcasters earlier this year. Though connected devices such as the Fire TV stick, games will be available on traditional TVs. BT meanwhile has added mid-week games, which will enable it to show multiple games at the same time across its portfolio of channels, in a deal that increases the number of games it can show per season from 32 to 52. It will pay £90 million for the extra 20 games, bringing the total cost for 52 games to £975million over three years. In Ireland, BT and Sky Sports will be able to show the same games as the UK - with 128 games going to Sky Sports Ireland and 52 to BT Sports. Premier Sports will broadcast the remaining matches. "We are extremely pleased that Sky Sports, BT Sport and Amazon have invested in these rights and all view the Premier League and our clubs as vital parts of their live sports offerings. Sky and BT are established Premier League partners and provide first-rate coverage of the competition through their live-match broadcasts and comprehensive programming. The interest in our UK rights is testament to the fantastic competition delivered by our clubs. This outcome will support their continued efforts to put on the best possible football and use their popularity and reach to have a positive impact on the sport and beyond."